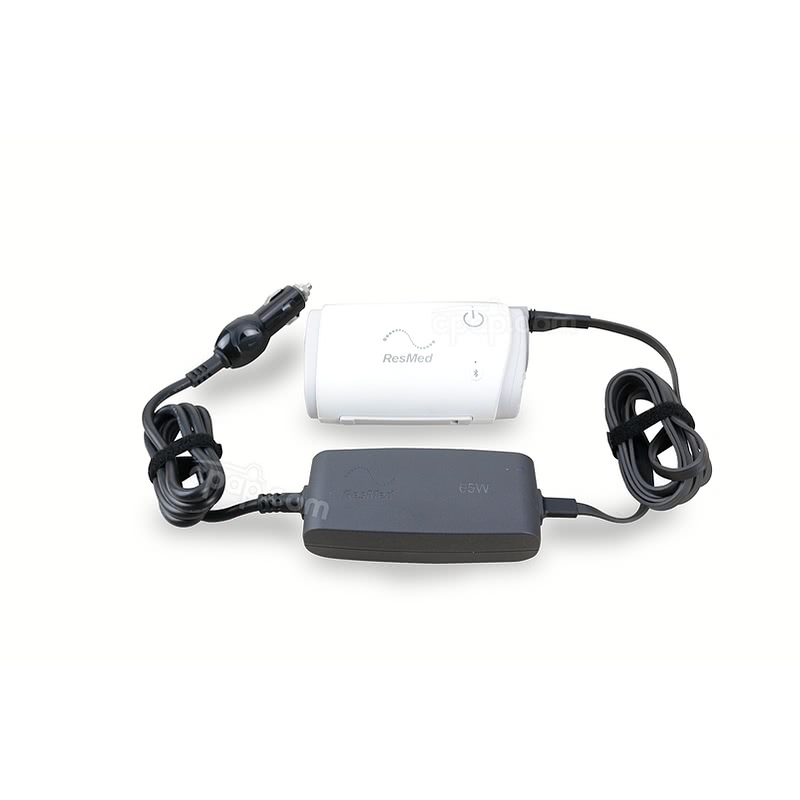 The DC Converter for AirMini™ Auto CPAP Machine by ResMed connects the AirMini™ to a 12V or 24V battery power source, including the battery used in a boat, car or recreational vehicle. 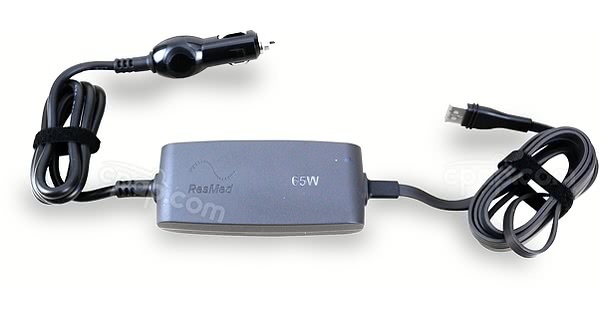 Please Note: This converter will ONLY work with the Airmini™ Auto CPAP Machine. This is not compatible with the Freedom Battery by BPS. 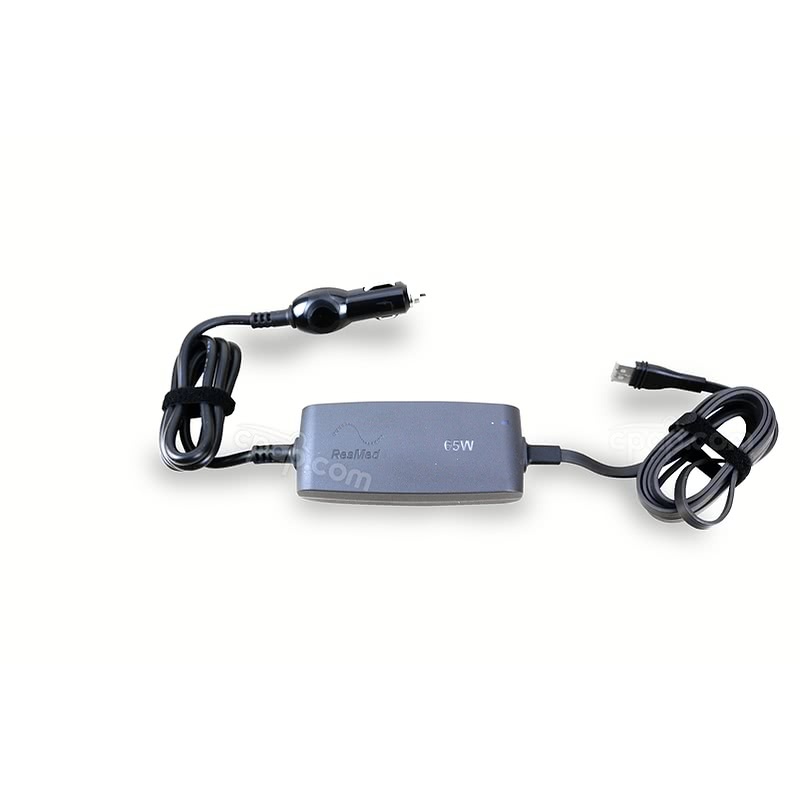 This DC Converter will not power the AirMini Auto CPAP Machine if used with the Freedom Battery. A 150W Sine Wave Inverter would be required instead of the DC Converter if the user wants to use the Freedom Battery to power the AirMini Machine. The inverter can be purchased here.